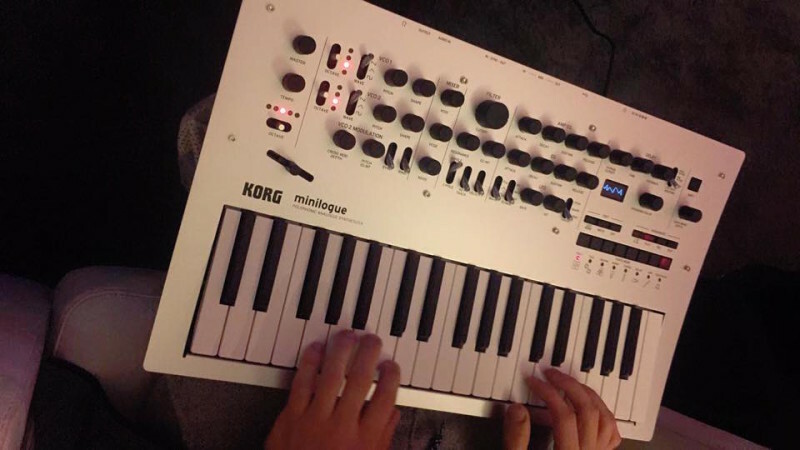 Korg just registered „Minilogue“ sounds and IS very analogue, very synth and it is polyphonic and has a 16 step modulation sequencer. in mono mode it has 2 OSCs 1 Suboscillator, in poly it has just 2 OSCs. 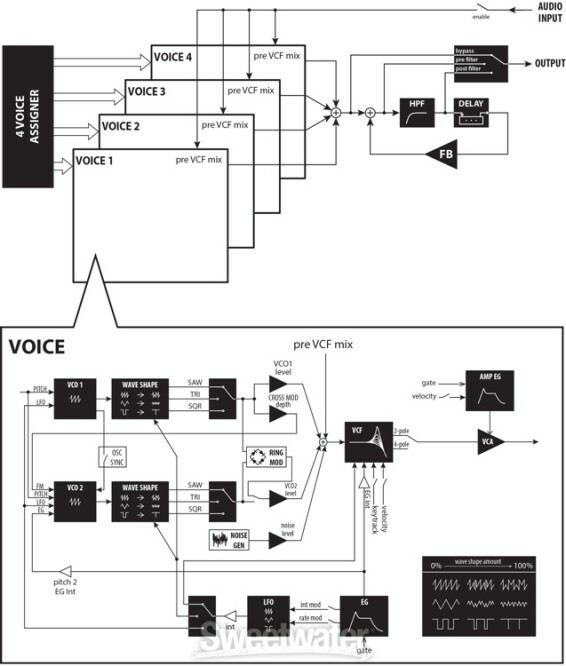 in dual mode it has these 2 voices doubled, so 4 OSCs sounds and can be detuned. the only unclear thing is a rack version, that might happen – but may just be some messing around with image processing software (not to mention one of those companies..) – maybe done by him since the phones jack is missing and possibly the „Sprechkäse“ is another cool joke. 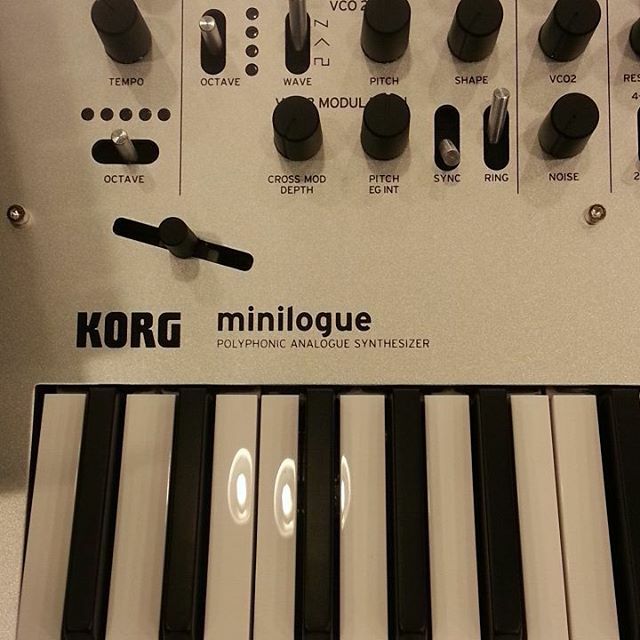 Crossmod, Ringmod and Sync and all Standard things and even Chords in the Arpeggiator. 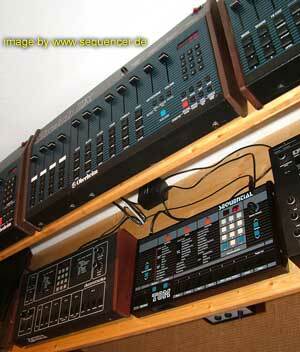 classic dual ADSR-envelopes and LFO. So this is sort of an analog Microkorg, but of course not featuring the digital things but is technically the most affordable analog poly synth with this feature set. 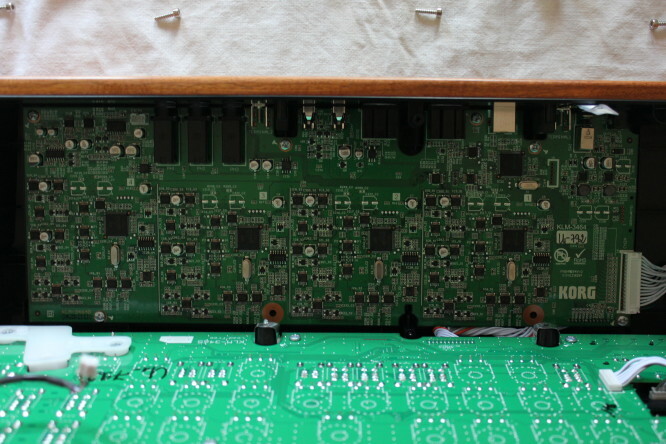 there is a shape knob per VCO, so you can do PWM, Saw Mod in a PWM manner and triangle mangling likewise. LFO seems fast enough for audio speed (again!) thanks. In Mono Mode it has a Sub OSC as well. 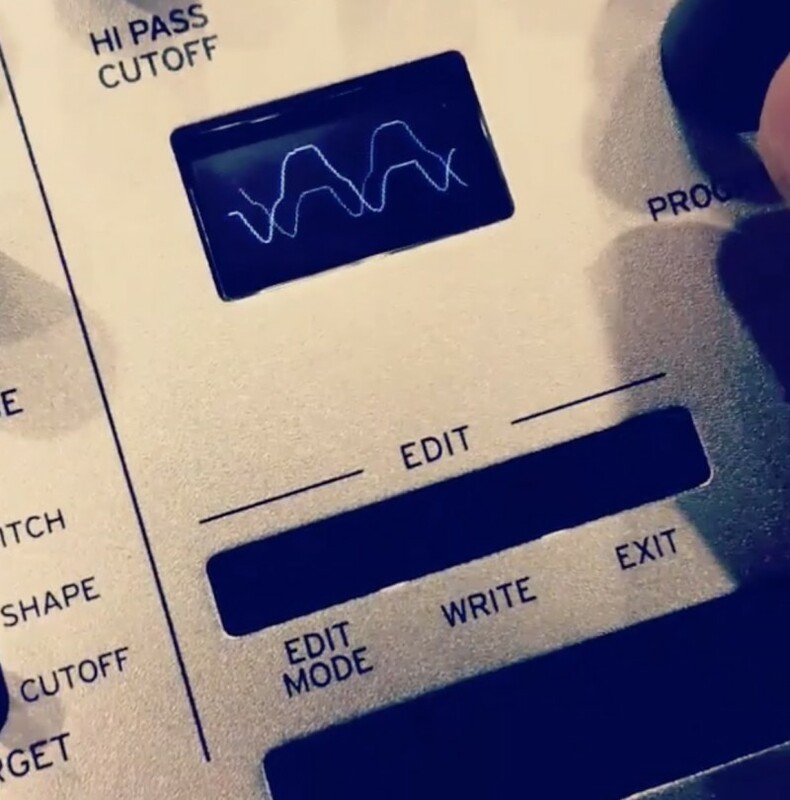 delay before or after filter which is really cool for short feedback echoes! Unverbindliche Preisempfehlung des Hersteller inkl.19% MwSt. 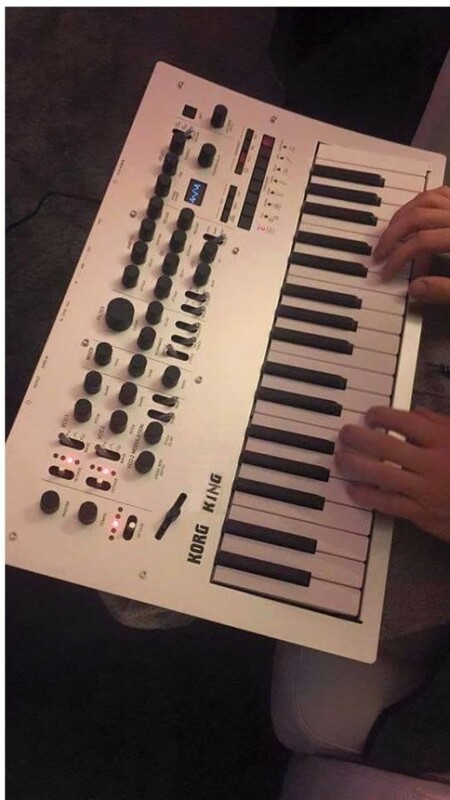 to me Korg did a lot of things right except missing the mod wheel. 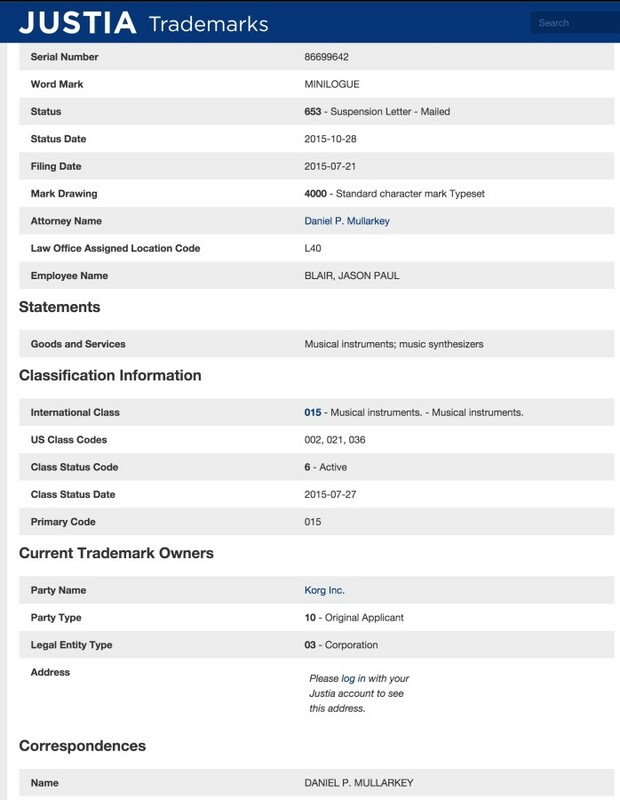 note the „king“ lettering below. 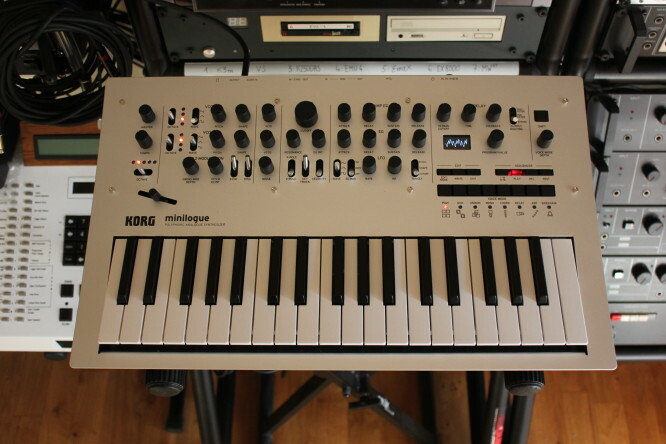 KORG Minilogue – is a 4-voice polyphonic synthesizer, with built-in reverb & delay effects. 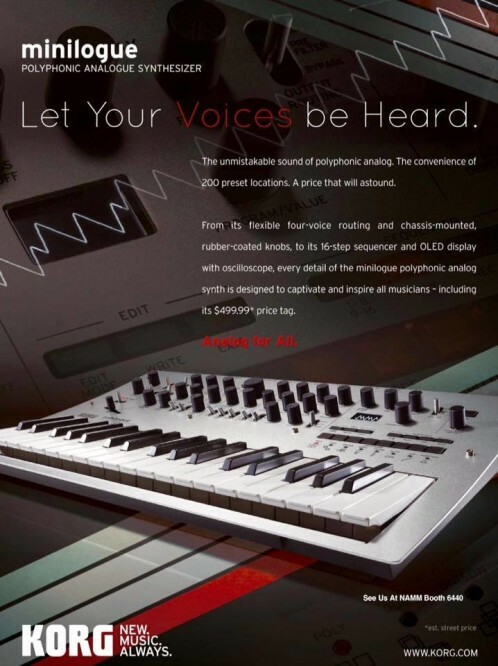 Synthesizer has a MS-kind of sound analog engine, quick access to the 100 factory 100 user presets – all can be overwritten (afaik), 8 voice mode to create its configuration of 4 voices – unison, polyphony, and so on. 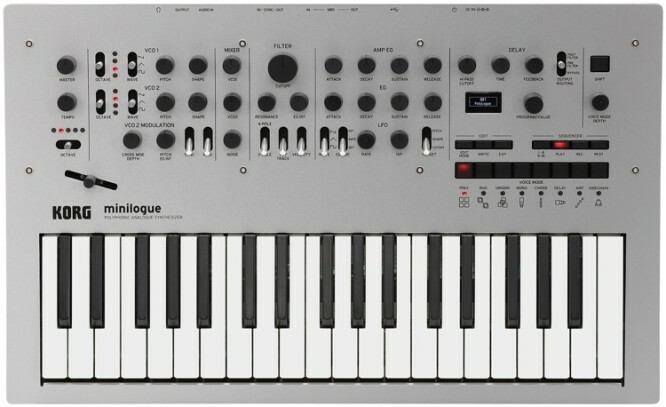 41 knobs, oscilloscope in real time gives a visual check of sound, 16-step sequencer with automation polyphonic up to 4 parameters synthesizer and more. Clock: Sync In and Sync Out interfaces with Electribe & Volca. 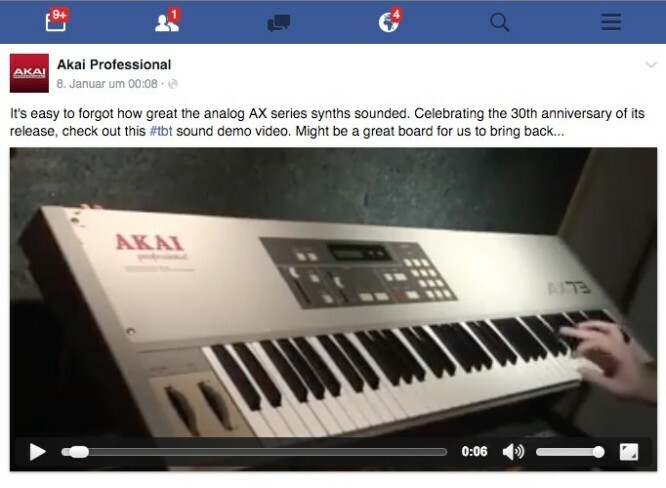 French colleagues just reviewed it..
Akai AX returning (analog synths)..
Akai says they will bring back the AX series..
Zurück TTSH going – Korg ARP 2600 – possibly not coming!